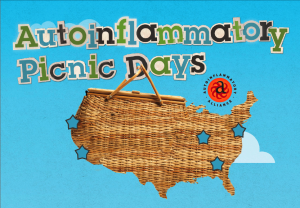 The Autoinflammatory Alliance is very excited to share some of what we have planned for our summer picnics that are coming up this summer for patients of all ages with autoinflammatory diseases! Here are the locations for this year’s picnics. 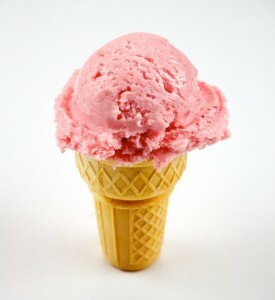 All sites will have food, drinks, games, prizes, and activities for all ages. Register today! Most sites have covered areas for the picnics, and are located in lovely parks. 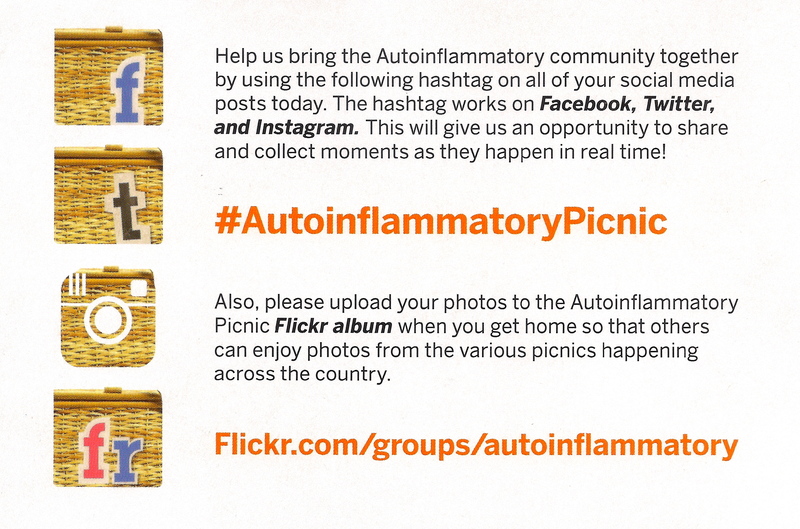 We hope that you can join us at one of these picnics! Metropolitan New York Area: Register here for the picnic at Saddle River County Park-Dunkerhook Area Paramus, New Jersey. This is a gorgeous park not far from the heart of New York City, and has miles of bike trails, amazing architecture, historical buildings and beautiful covered bridges. 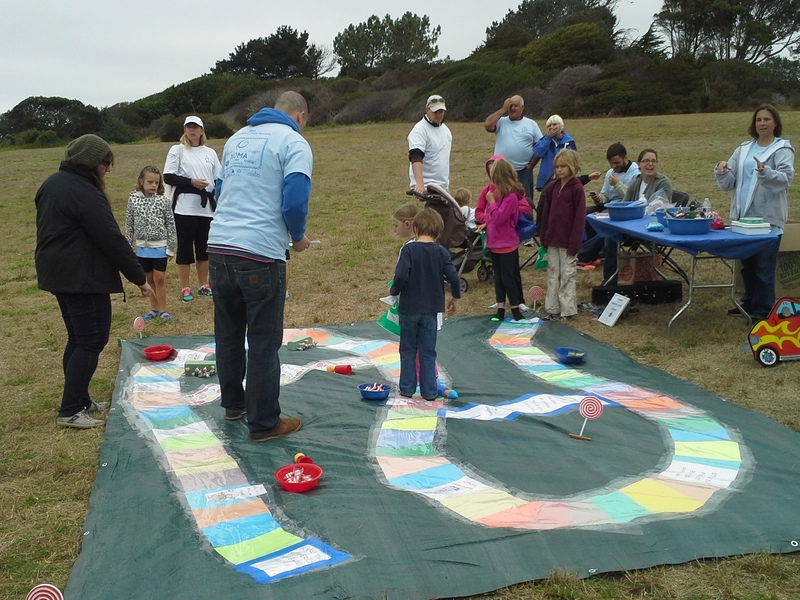 This picnic site will feature a giant Candyland game, sack races, field games, group parachute activities, crafts (such as making paracord bracelets), and much more. Southern California: Register here for the Laguna Niguel Regional Park Shelter #3, Laguna Beach, CA picnic. This is a gorgeous park with a lot to explore. Horseshoe pits, volleyball,are available, and there will be a lot of fun games and activities at the park covered shelter area for the picnics. 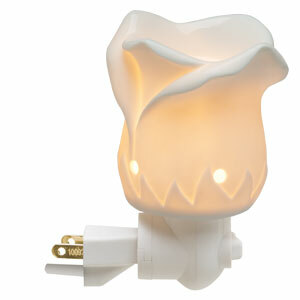 This site is planning a luau theme, so come and join us for some fun! Also, if you like to fish, this is an excellent lake. Take a look at this site for some amazing pictures of the lake, and the huge fish that have been caught. Central Ohio: Register here to attend the picnics at Scioto Park-North Shelter Dublin, Ohio The American Behçets Disease Association (ABDA) will be co-hosts at this picnic with our org, the Autoinflammatory Alliance. Zumba in Columbus is going to have free Zumba dance/fitness for adults and children at the picnic! Scioto Park is the home of the Chief Leatherlips monument that people can climb on top of the large limestone slab head of this legendary Wyadot Indian. The ABDA will have their giant Candyland game at this picnic, and many fun door prizes and activities are planned. 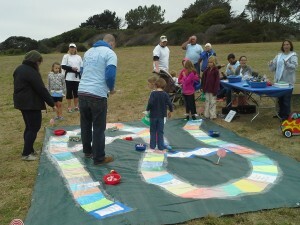 Northern California: Register here to come to the Howarth Park Lower Oak Picnic Areas 1 & 2, Santa Rosa, CA. Howarth Park has a lot of fun amenities to enjoy, besides our planned games and activities. 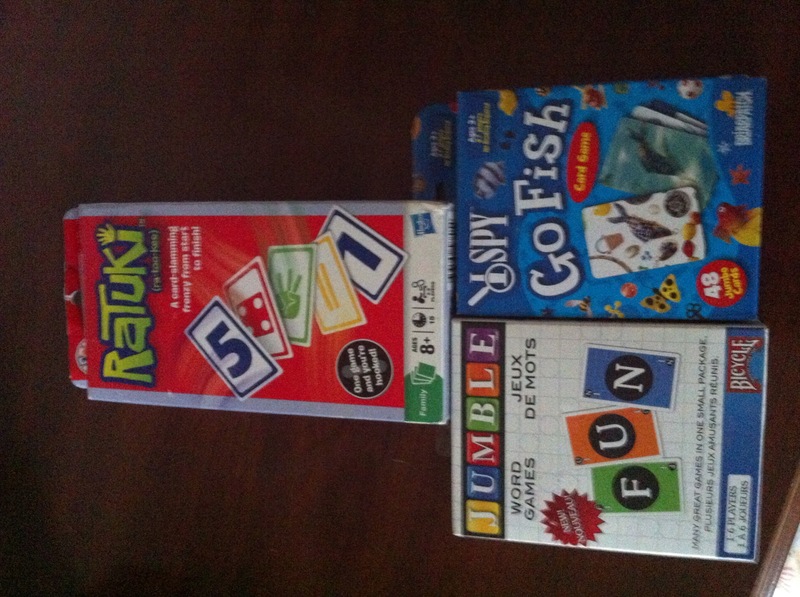 We will have the giant Candyland game, various games and activities and many prizes. Make sure to bring a swimsuit for your kids if they want to play in the free “splash zone” water park, and bring a few dollars for your kids to do the jump houses ($2), Dig zone with construction equipment ($2), ride the carousel ($2), miniature train ($2) or ride a pony ($4) through a tree-lined trail. For more details about the park visit Howarth Park online and see images here. The park in Northern California does not have a pavillion, but we will be bringing a pop up canopy for shade, and the area has a lot of shade trees. 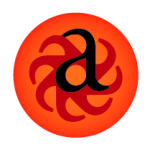 The ABDA Candyland game is coming to the Ohio picnic, along with some nice giveaways of ABDA apparel and other items. Come and join us! 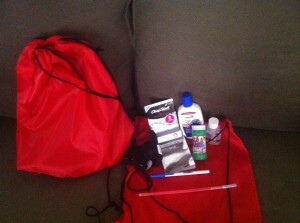 Some of the many really nice door prizes for all ages that will be at some of the picnics. 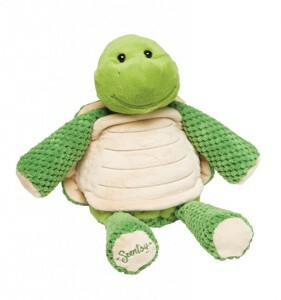 (Jewelry, Scentsy warmers and fragrance wax, Scenty buddies (turtle). 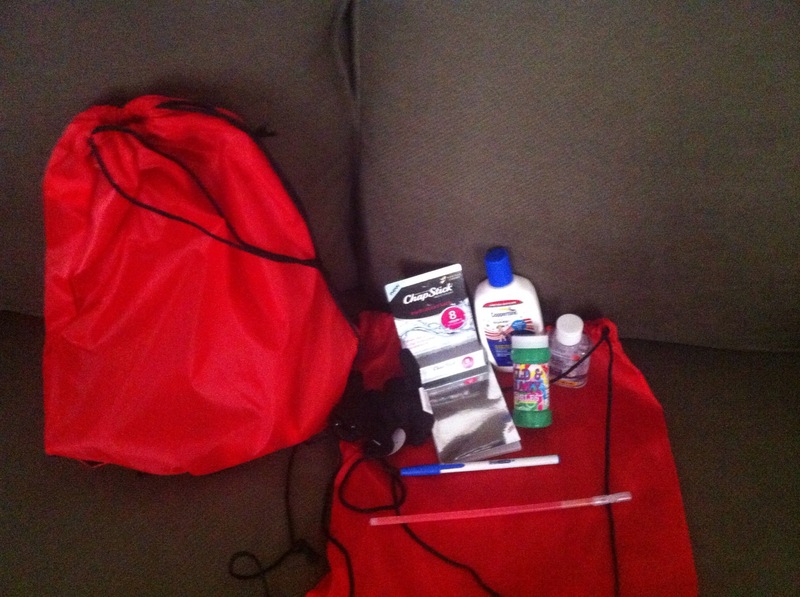 Goody bags full of fun things, and much more. 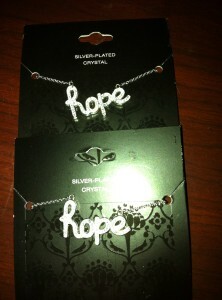 Each site will have a variety of items that may vary, but are all nice. 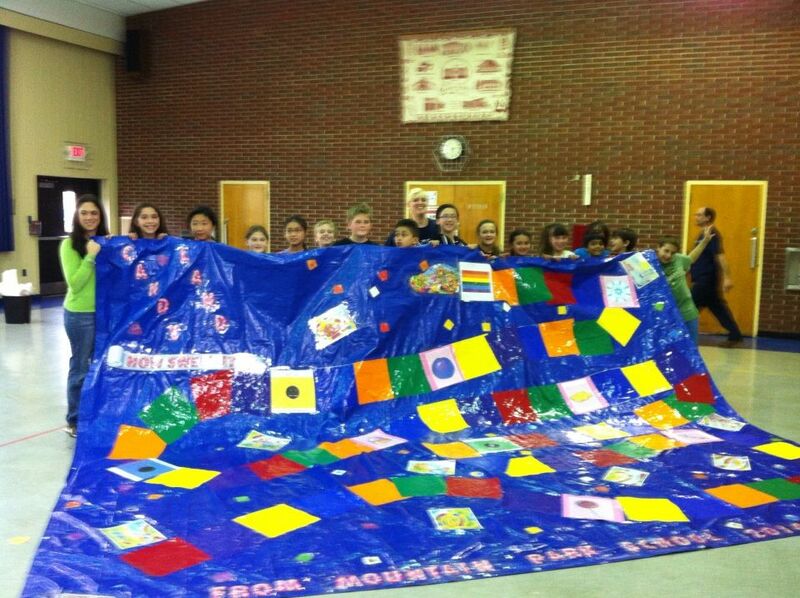 This giant Candyland Game was made by the children of Mountain Park Elementary, Berkeley Heights, NJ. It will be in use at the patient picnic in Metropolitan NY and Northern CA this year. 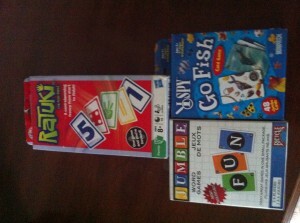 Thanks to our friends at Mountain park for this great game, and the wonderful goody bags! 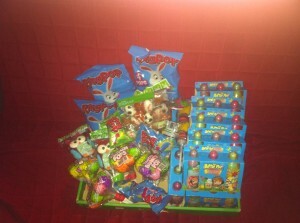 Some of the candy to win while playing the Candyland game, and some other games that were donated for prizes. We have a lot of fun in store for everyone. The Alabama/Georgia regional picnics will be in the early fall–location and date to be announced. Plans are in the works for an early fall get together at a pumpkin patch in Alabama, with a bonfire, hay ride, food and fun. We will have more info later this summer for this fun event! 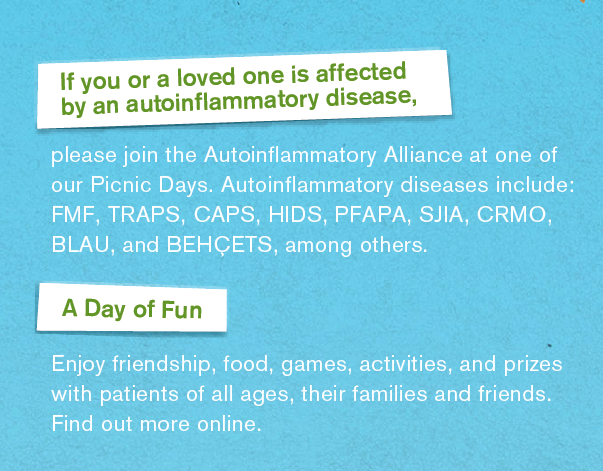 Anyone that is affected by an autoinflammatory disease, their family and friends are invited to join us. 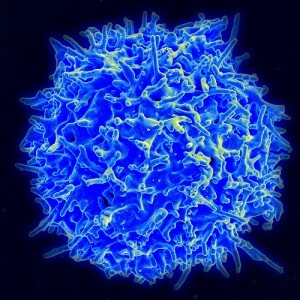 Autoinflammatory diseases include: FMF, TRAPS, HIDS, CAPS (FCAS, MWS and NOMID/CINCA), PFAPA, Blau, CANDLE Syndrome, DIRA, Behçets, PAPA, Schnitzler, Adult Onset Stills, SJIA, CRMO, DITRA (Generalized Pustular Psoriasis), CAMPS/PSORS2 (Familial Psoriasis), Majeed, NLRP12/FCAS2, PLAID/FCAS3, APLAID, Primary HLH, DADA2/FEOS (Fever, Early Onset Stroke), SLC29A3 Spectrum Disorder, plus the undiagnosed, undifferenciated or unclassified patients with autoinflammatory/periodic fever syndrome features. Learn more about these diseases on our website. 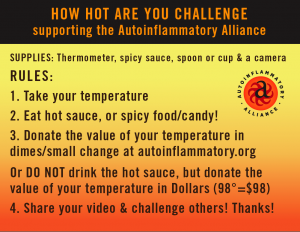 We could not do this without your support! Thank you to The Cement Bloc for designing the lovely picnic logo and flyer for us pro-bono (donated services.) 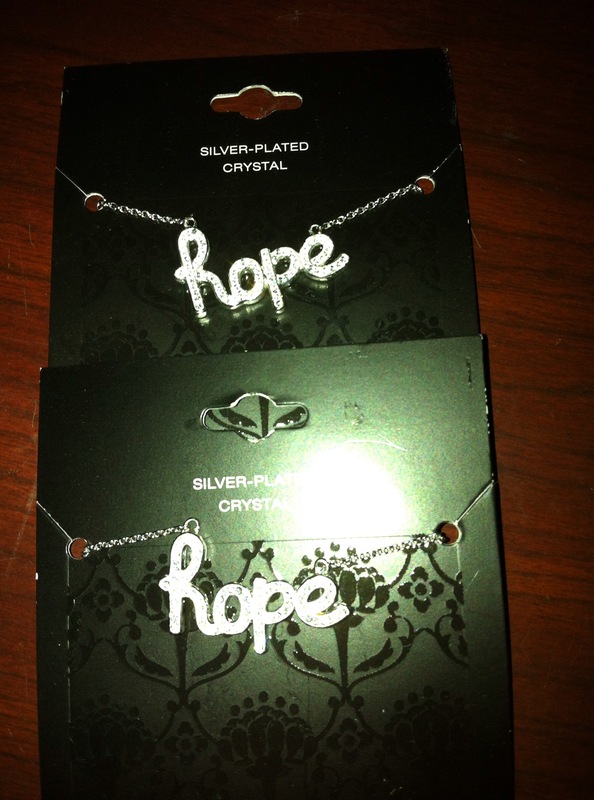 It is really perfect! Also, thank you Sobi for your support with the grant in 2013 that included support for the picnics. 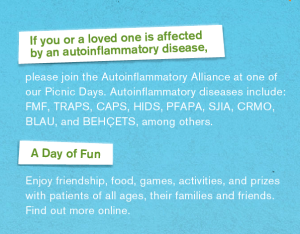 We also want to show our thanks to the American Behçets Disease Association (ABDA) for your help and donations for the picnics, and especially for co-directing the Ohio picnic with us! It is so nice to be able to work with you for these diseases, and for your friendship. 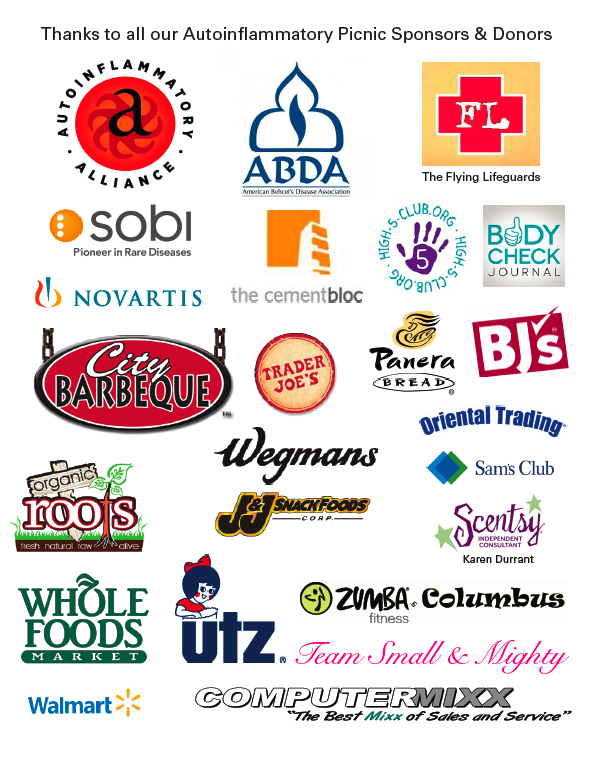 We have a growing list of other donors for the picnics, which includes Utz, the makers of pretzels and other treats, J & J Crackers, Zumba Columbus, ComputerMixx, Team Small and Mighty, and many more. 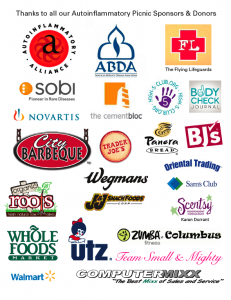 We will add to the list as we get more donors and sponsors. A big thanks to all our volunteer coordinators for the sites, our board members leading these picnics around the country, and to our patients. 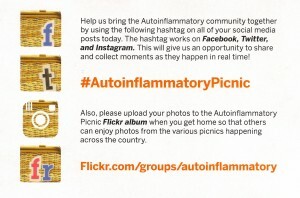 Body Check Journal has donated their amazing symptom tracking journals to each picnic site, so children with these diseases can have one to use. We shared about how helpful these journals are for tracking symptoms in this blog post under the heading “Keep a Fever and Symptom Log.” Also, we have copies of our “Healthier Ever After” book for children dealing with frequent injections of medications for their autoinflammatory disease to give to anyone that needs one at the picnics. 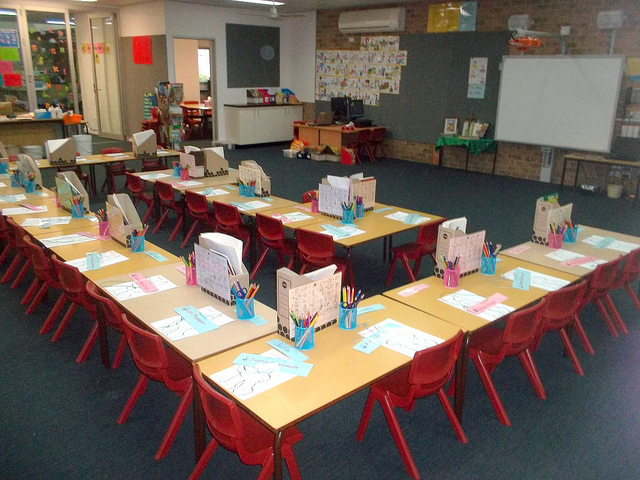 We hope that you will come and join us at one of the picnics! Reserve your spot today on our eventbrite ticket page. Spots are limited. Thanks!